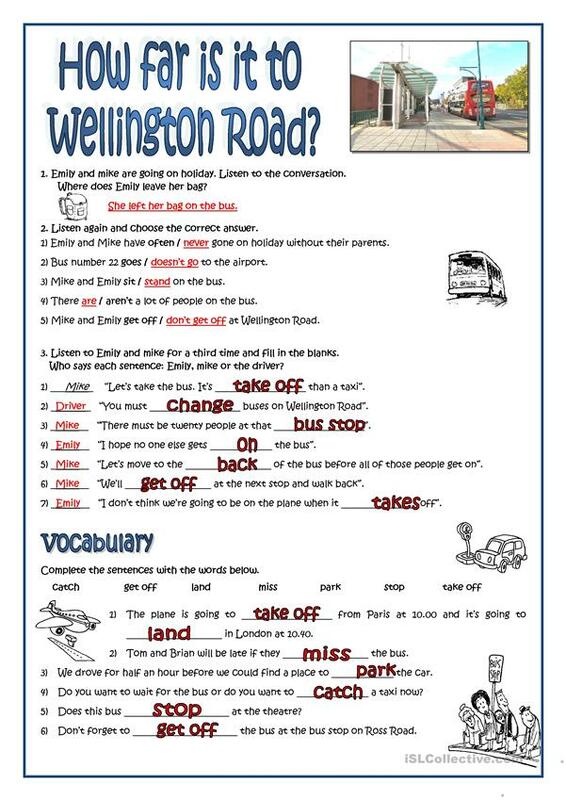 A2 listening and vocabulary prcatice. 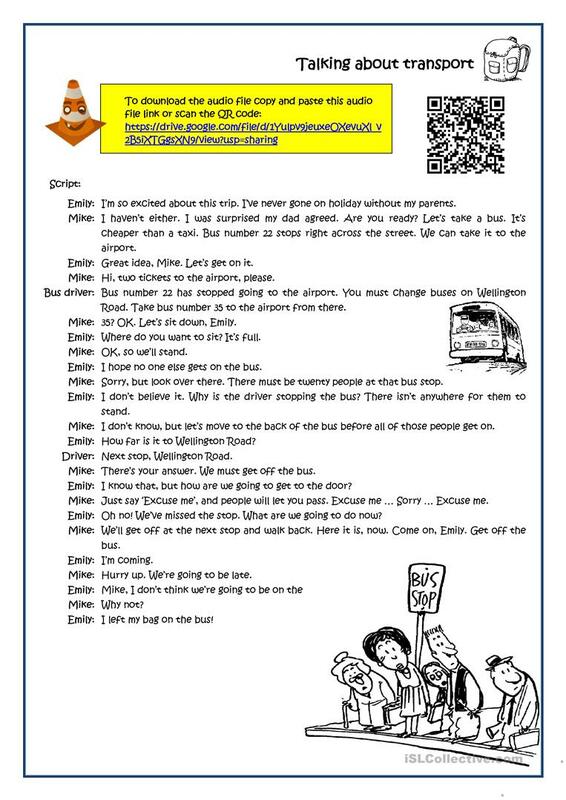 Students learn how to use verbs related to public transports and how to get and give directions. Key, script and audio file link provided. This downloadable teaching material was created for high school students and adults at Pre-intermediate (A2) level. 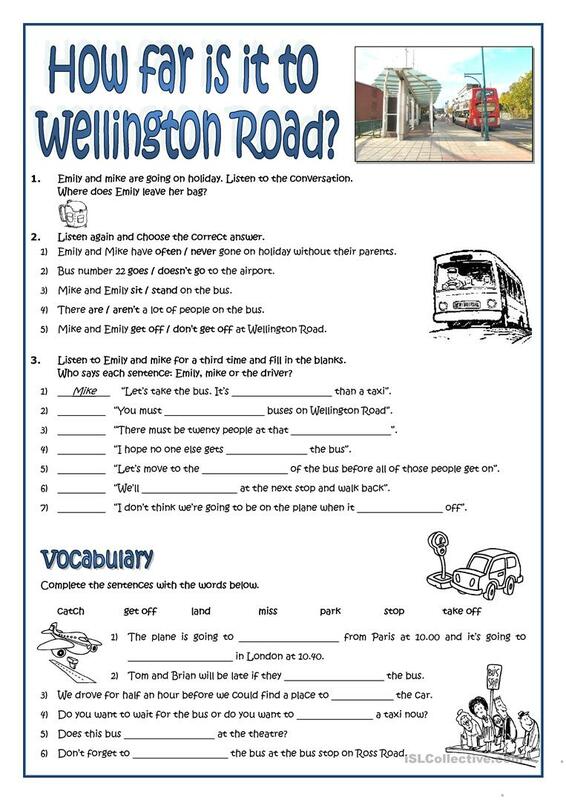 It is great for revising Verb tenses in English, and can be used for honing your learners' Listening skills. It centers around the topic and words of Actions. The answer key is provided, too.